TX-ECO is a brand-independent eco programme that objectively evaluates and stimulates driver performance on economical and ecological driving. 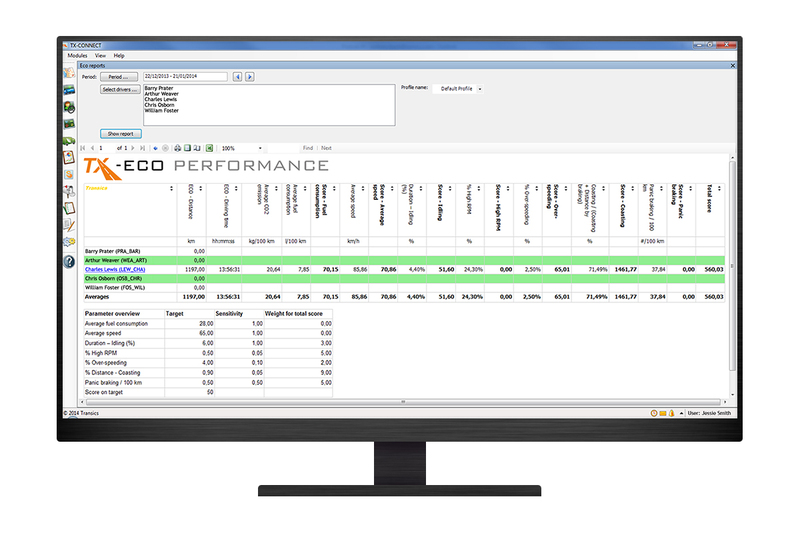 The programme combines in-cabin driver tools, key performance indicators, driver scores and (trend) reporting. Its source are truck’s CAN bus data captured by the on-board computers. TX-ECO is fully integrated into the back office software TX-CONNECT. To achieve sustainable results with an eco programme, a process of objective measurements, reports, driver incentives and coaching is needed. That is what TX-ECO is all about. By combining the different eco modules, you cannot only chart your fleet’s performance on various driving style parameters, but also identify “good” and “bad” drivers, follow up the results of a driver training, work on specific eco parameters and convince the drivers of their individual impact on fuel and wear and tear. Top Driver Eco Training, a pillar of WABCO Academy, provides customized and specialized eco driving training. The TX-ECO solutions maximize the impact of these Top Driver training sessions. The powerful combination creates the ideal basis for a new driving culture with considerable and long-term effects. 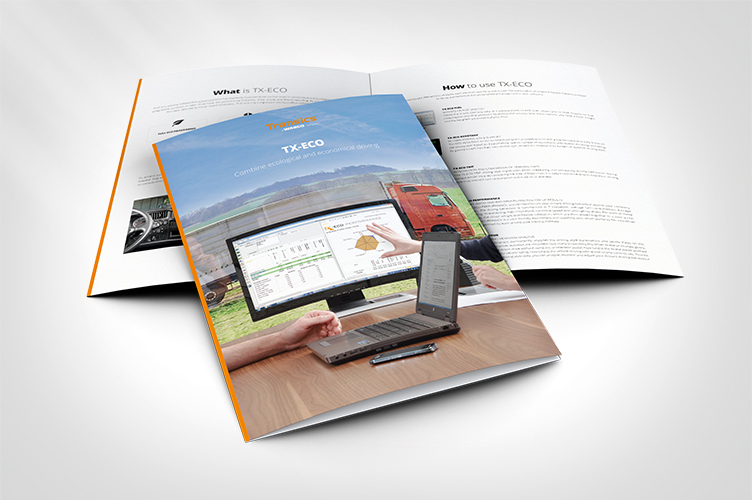 TX-ECO consists of 5 different eco modules, each with their own focus and impact. However, the combination of several modules makes it possible to set up a professional and personalised eco project within your company. 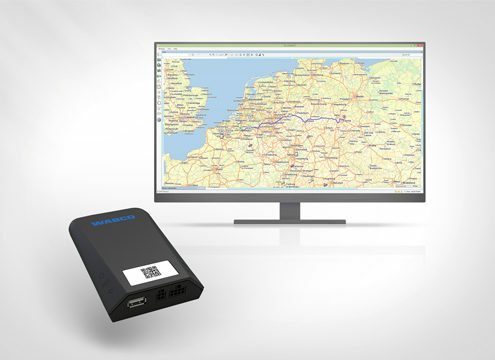 Taking the truck’s CAN bus data as a starting point, TX-ECO FUEL allows you to draft reports on fuel consumption and CO2 emissions by drivers and vehicles. 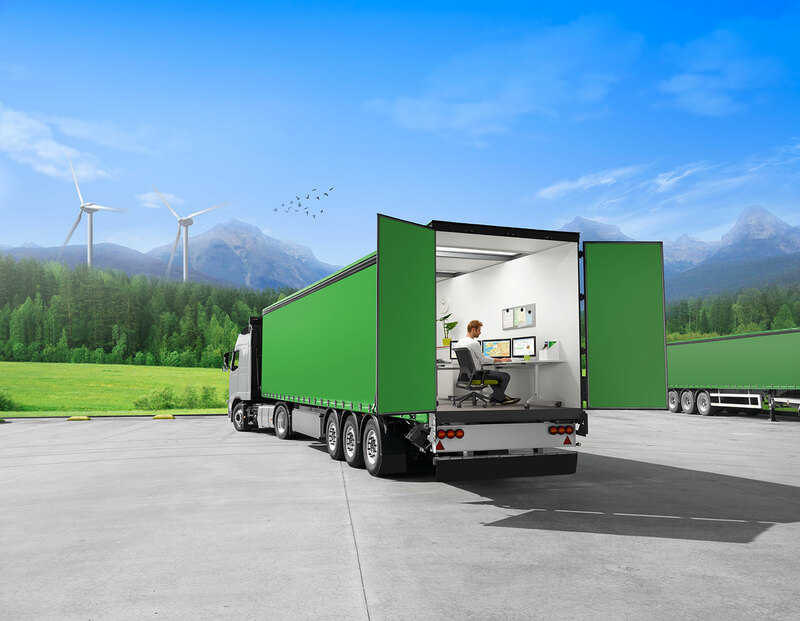 With these reports, you have a basic insight into the key green parameters of your fleet. 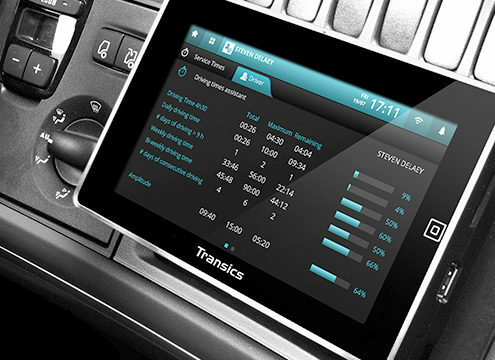 The ECO-ASSISTANT on the on-board computer provides drivers with a live overview and daily score on the driving style based on 4 parameters: speed, number of revolutions, anticipation (braking) and idling. By gaining insight into their own driving style, drivers are motivated to sustain an optimal driving style. The driver identifies a trip as a reference trip beforehand. During driving, the on-board computer registers important driving style parameters. After a second trip ‒ preferably identical to the reference trip and performed in similar contextual circumstances –, the data of both trips are presented next to each other in tabular form in TX-CONNECT. The trips are visualised on the map and compared with each other in percentage terms. 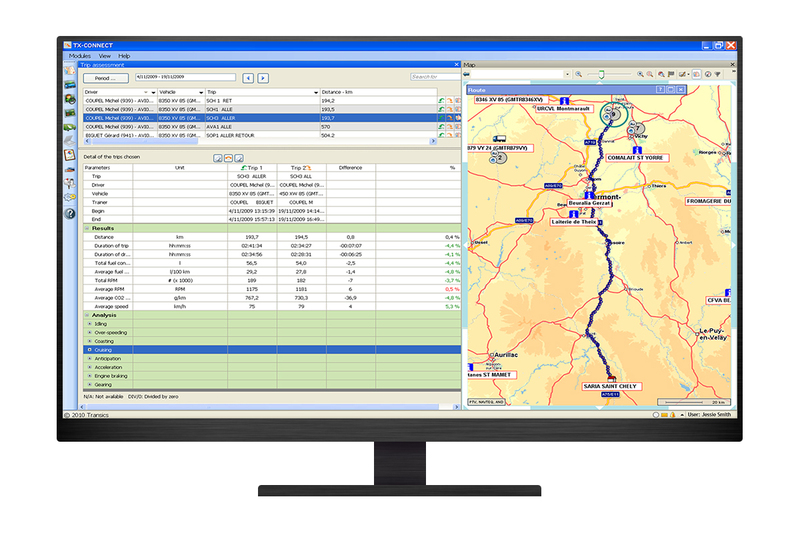 The on-board computer constantly captures driving behaviour data of each individual driver and sends them to TX-CONNECT at regular intervals. 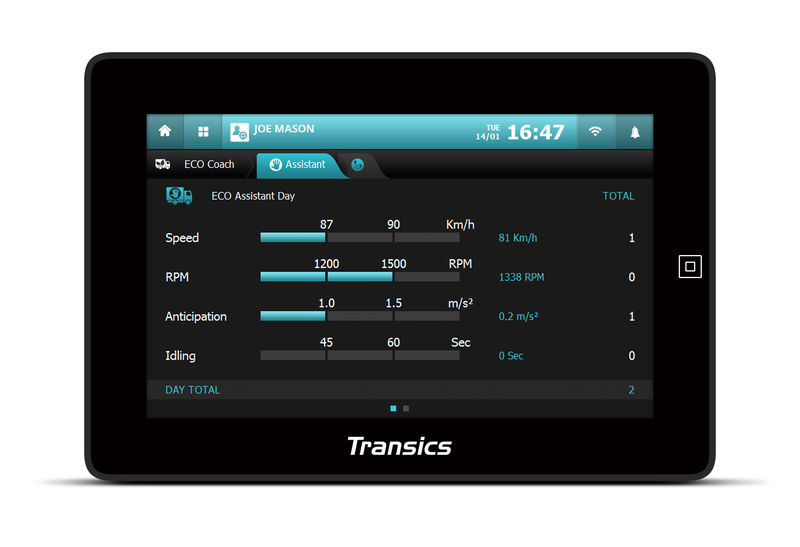 The different TX-ECO MONITOR reports visualise the following aspects of driving behaviour: idling, speed, coasting, cruising, anticipation, gearing, PTO (power take-off), RPM and engine load. 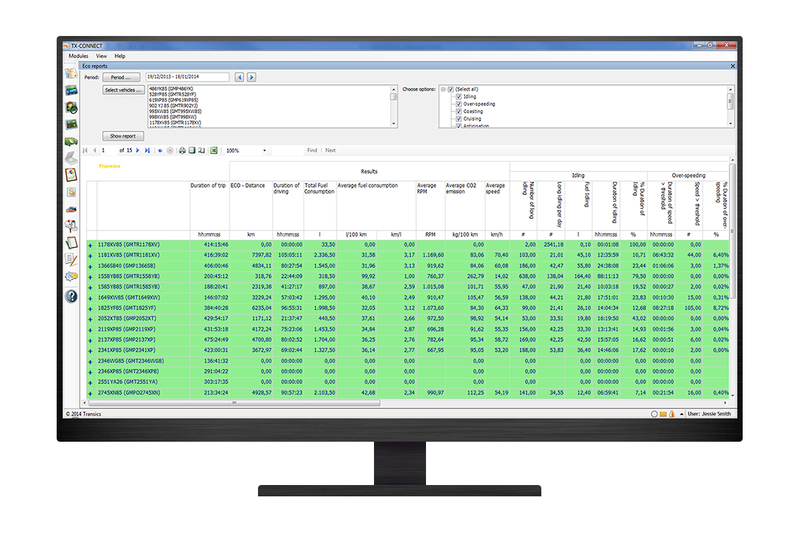 The reports facilitate in-depth driving behaviour monitoring and event analysis. 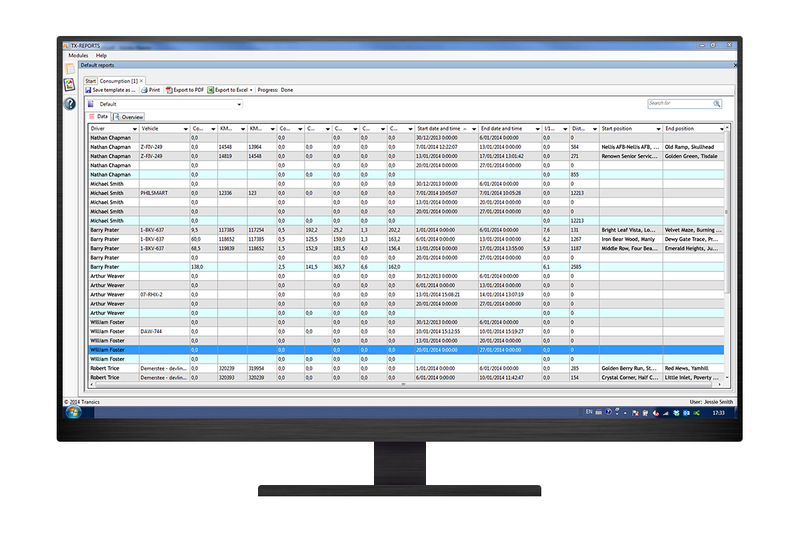 TX-ECO is standard integrated into our back office platform TX-CONNECT. 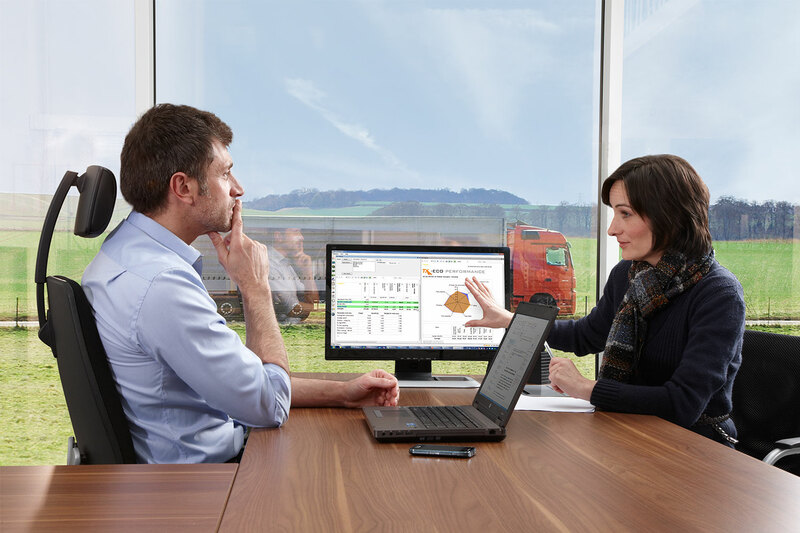 The source of the eco modules are the truck’s CAN bus data captured by our on-board computers. Let us show you how TX-ECO can benefit your company. Just give us a call or complete the contact form.